I assigned a video to a class and now I can't find it. If you can't find an assigned video in the "My Classes" tab, make sure you've looked in both the "Due Assignments" and "No Due Date" sections within "My Classes." If you find your video in the "No Due Date" section and you'd like it to have a due date, you can add one by clicking on the video and then clicking "Change" in the due date section on the right side of the page. 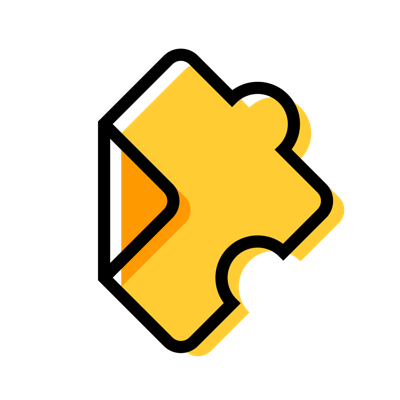 If you still can't find your video, please contact us at support@edpuzzle.com with the title of the video and the class it should be assigned to. We'll do our best to find it for you!